Fits in pocket for take-along convenience. Three-month calendar reference blocks help with planning. Fits in pocket for take-along convenience. 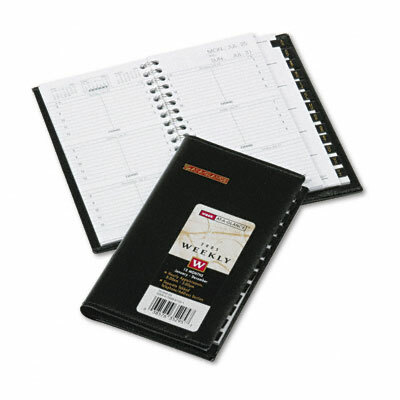 Three-month calendar reference blocks help with planning.